*PARATRIATHLETE: Please contact us if you register as a paratriathlete, so we can ensure the racer has a complete understanding of the course & our race staff has a complete understanding of any special circumstances for the racer. All finishers receive a race logo finisher medal. 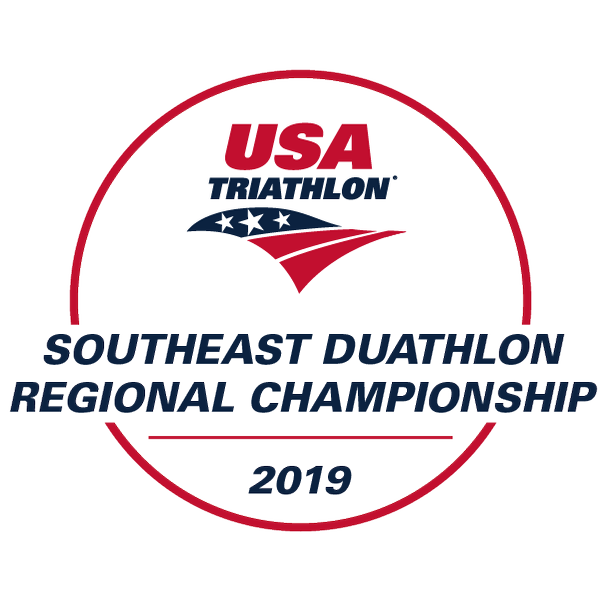 This race has been awarded the USA Triathlon Southeast Regional Sprint & Duathlon Championship, Alabama State Championship for the Olympic Distance, and High School State Championship (sprint.) 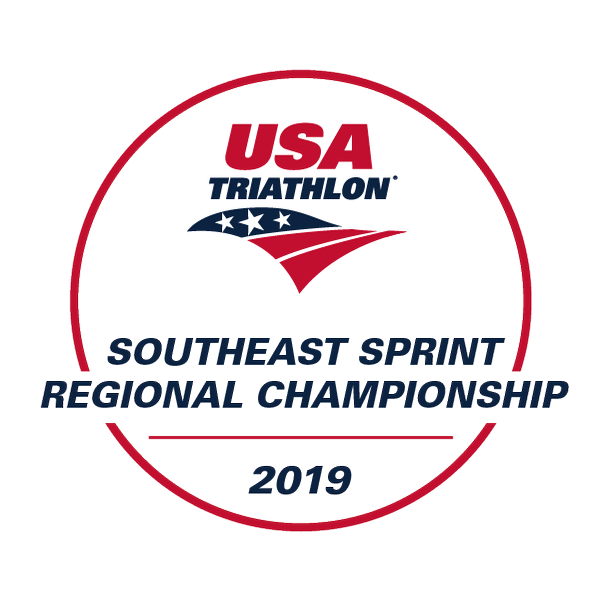 Top three in each age group for the sprint triathlon and duathlon for the regional championships, plus Top three overall adults & top three overall high school division receive special USAT awards. High Schoolers are identified as anyone entering their freshman year in fall 2019 to anyone that graduated in spring 2019. 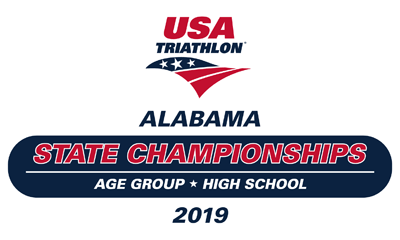 Top 25% of age group athletes competing in the Olympic distance will qualify through the Alabama State Championship for USAT Age Group Nationals in Cleveland, OH on Aug. 10-11.